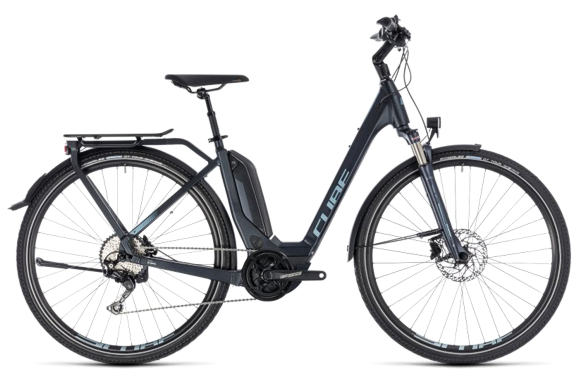 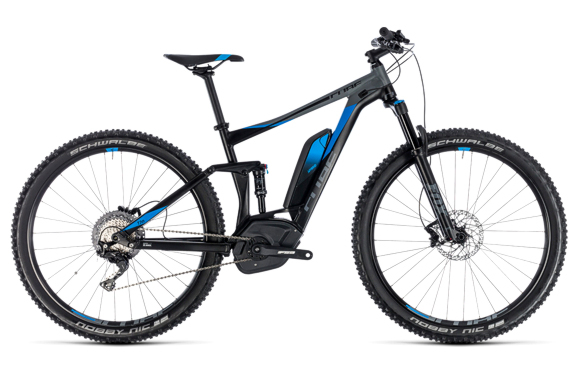 CUBE offer a great range of eBikes to suit everyone. 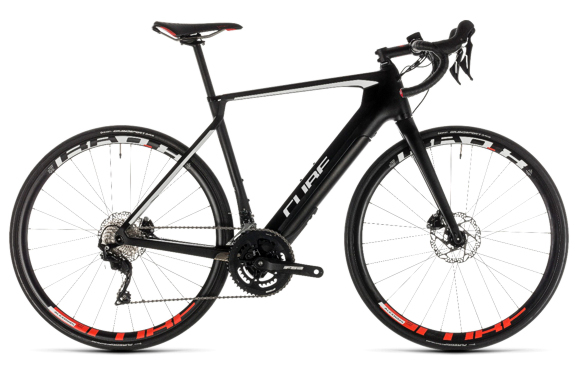 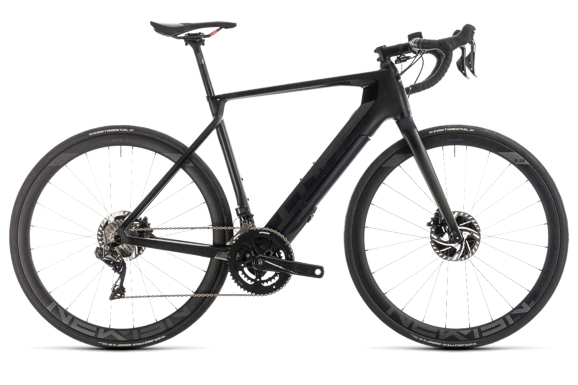 Their combination of German engineering and hybrid technology have transformed their brand into a market leader in the European bike industry. 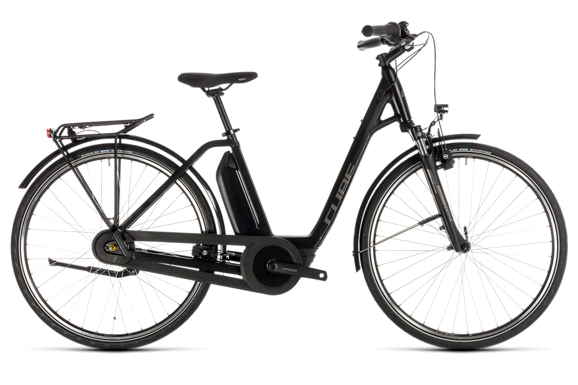 Bikes are specifically manufactured with the anatomy of the rider in mind and their ergonomically fitted women's bikes & bikes for kids prove their understanding & willing to go all out to ensure maximum comfort and enjoyment. 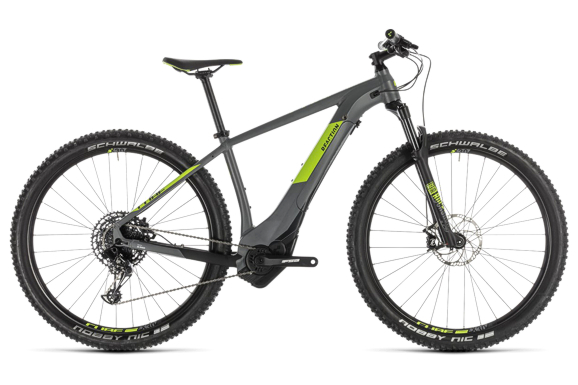 From leisure rides, commuting, urban riding, hardtail to all mountain full suspension, beginner to trail expert, there is a Cube to suit you.